100 interlocking pieces in a hinged, decorative tin. 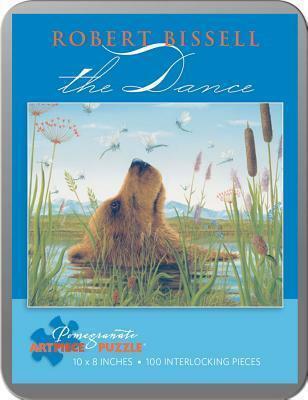 Puzzle size: 10 x 8 in. Tin size: 5 x 6? x ? in.